Our philosophy is to give personal attention to every client. We are dedicated to providing the highest standard of professional representation. We understand that to provide the best service available we must be honest and prompt. Our clients can expect a truthful and direct analysis of their case and that we will spend the necessary time to successfully handle their matters. Mr. John W. Barton graduated from the University of California, Berkeley in 1978 with Bachelor’s Degrees in economics and social welfare. He obtained his Juris Doctorate Degree in 1981 from the University of Santa Clara Law School. Mr. Barton has been an attorney for over 30 years. He began his legal career in December of 1981 at the Orange County Public Defender’s Office after passing the California bar examination in November of the same year. Starting his career in the public sector allowed Mr. Barton to develop and hone his trial skills. From 1987 to 1991, he worked at the law firm of Buchalter, Nemer, Fields & Younger. In February 1991, he left Buchalter to open his own law office. This experience provides Mr. Barton with the judgment and skill necessary to aggressively represent his clients. Mr. Barton has had more than 100 trials in his career. Surprisingly, many litigators have practiced law for years without ever arguing a case before a jury. We pride our self on making a commitment to go the distance on every case we accept. 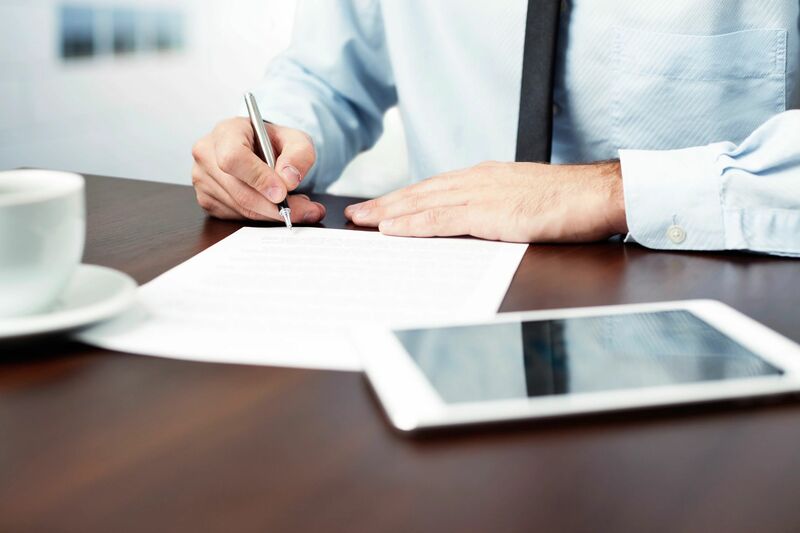 It is because of our courtroom success that we often achieve extremely favorable settlements for our clients prior to trial or, in some instances, before a lawsuit is filed. Mr. Barton is admitted to practice before all the Courts of the state of California, the U.S. District Court, Central District of California, the U.S. District Court Southern District of California, the U.S. District Court Northern District of California, the U.S. District Court Eastern District of California, the U.S. Court of Appeals for the Ninth Circuit, and the U.S. Supreme Court. In the unfortunate event that you are accused of a crime, you need prompt and aggressive representation. 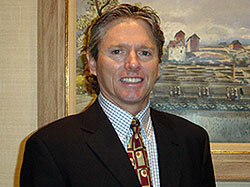 Mr. Barton is an experienced trial lawyer in Federal and State Court. He specializes in felonies, misdemeanors, including driving under the influence, drugs, theft, domestic violence, weapons, driving on suspended license, and warrants. Federal criminal cases present unique problems. Many attorneys are not experienced in Federal Court and frankly have no business taking a federal case. Mr. Barton is highly qualified to handle complex state and federal cases. Corporate or partnership disputes are very common in our growing economy. Small and medium size corporations and partnerships have unique problems. They are wary of the high costs of retaining a large law firm where an inexperienced associate often handles their case. The inexperienced or misguided attorney often throws small businesses into costly litigation. Litigation costs should not be seen as a cost of doing business for these small and medium size firms. 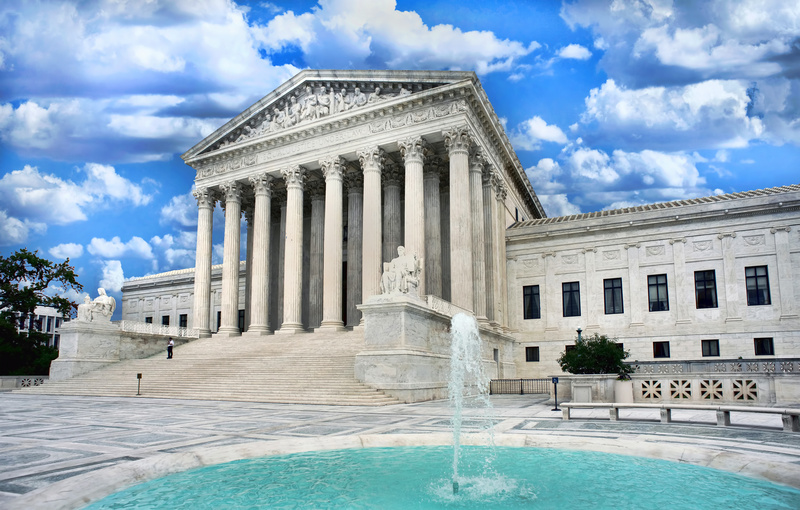 Aggressive representation is not always synonymous with filing a lawsuit. Any first year attorney with a computer can accomplish that small act. All reasonable attempts at resolution should be made before expensive litigation is started. We have been very successful at reaching dispute resolutions before protracted and costly litigation is undertaken. However, when attempts to resolve the dispute amicably and fairly are unsuccessful, rest assured we will be prepared to go the distance. It is my first offense, will I get probation? In both the State and Federal Courts, whether you receive probation depends on the severity of the offense. In State Court, the Judge for most crimes has discretion to sentence a defendant to probation. In the federal system, the Judge is required to sentence you to a reasonable sentenced after a thorough sentence report is prepared. The Judge will consider your family background, employment history, role in the offense, criminal history and the “Sentencing Guidelines” to determine an appropriate sentence. These Sentencing Guidelines are only advisory and are one of many factors considered by the Judge. 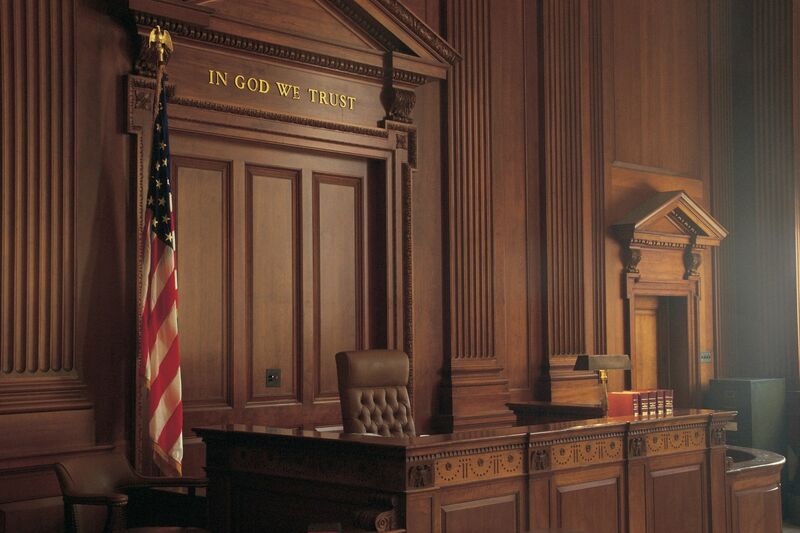 Your attorney must make the Judge aware of your personal and exceptional circumstances. This is where a good attorney can make all the difference in the world. How long does it usually take prosecutors to make arrests after a federal crime has been committed? Prosecutors may wait until the criminal activity reaches a certain volume especially in white-collar crime. It is not unusual for criminal suspects to be under investigation for several years before they are even aware of it. The higher the dollar loss or quantitative volume, the bigger the case and the longer the potential sentence. What are the chances for a “Not Guilty” verdict if a criminal defendant takes the case to trial? Many prosecutors tout above a 90% conviction rate. This is primarily because most cases never make it to trial. Most defendants end up taking a plea bargain rather than risk a potentially much greater prison sentence if they actually went to trial and lost. However, every case is different and you should not be discouraged by these statistics. A good attorney will significantly increase your chances at trial. Your chances of winning are based upon the evidence, the law and the experience, skill and preparation of your attorney. If I have to go to jail, will my sentence be reduced for good behavior or parole? In State Court, if you are sentenced to County jail, you will do 50-66% of your sentence, depending on the County. In State prison, you will do closer to 50% of your sentence for most non-serious crimes. In the Federal prison system there is no parole and you will serve at least 85% of that time. How do you know when the government is coming to arrest you? In some situations, you first become aware of the investigation at the time of your arrest. However, many times you are aware of the investigation early on. In this situation, you need to immediately retain a good attorney. Usually when prosecutors are ready to make arrests, they send sheriffs or marshals along with investigative agents, bright and early, to the residences or places of employment. A favorite ploy of the government is to attempt to arrest you on a Thursday or Friday so that you will at least spend the weekend in jail before you can be released on bail. If you retain a good attorney early enough this situation can be avoided. Can The Police Stop And Question People Who Are Not Under Arrest? Yes, the police can stop a person, and ask questions, without “arresting” the person. Upon seeing suspicious activity, the police may temporarily detain people to request that they identify themselves. The police may ask questions but the person does not have to answer. The scope of the detention is limited to investigation of the specific suspicious activity, and if the police detain people to question them about additional matters, the stop can turn into an “arrest.” The police can perform a “weapons frisk” on the outside of a person’s clothes during most detentions. When Is A Person “Under Arrest”? If The Police Ask To Search My House, My Car, Or Me, Do I Have To Say “Yes”? No, you can refuse the police permission to conduct a search. Remember that the only reason the police officer wants to perform a search is to obtain evidence of criminal activity. The fact that he is asking reflects an expectation that he will find something. You are entitled to say “No.” If the police officer has the legal right to perform the search, he will do so whether or not you agree. However, if he does not have the legal right to perform a search, your consent gives him that right. During an investigative stop, or a traffic stop, a police officer may ask if he can search you or your car. If you give the police officer permission, he can perform the search even if he otherwise has no legal right to do so. Do The Police Have To “Read Me My Rights” When I Am Arrested? The police have no obligation to announce, “your under arrest” when the arrest occurs, or to read a suspect his “Miranda Rights.” Typically, at some point the police will inform a suspect that he has been arrested. However, many defendants never receive their “Miranda Rights,” which relate to the validity of police questioning of suspects who are in custody, and not to the arrest itself. For most misdemeanor offenses, a police officer can only make a warrantless arrest of a suspect if the offense was committed in the officer’s presence or has been directed to arrest you by a private person that witnessed the alleged crime. A notable exception is “domestic violence,” where the police are typically required to make an arrest, despite the fact that “domestic violence” charges are usually misdemeanor offenses. Officers can arrest people for felonies based upon witness statements, or where a warrant for the person’s arrest has been issued. What Happens If I am Arrested Without Legal Cause? It is important to note that an “illegal arrest” does not mean that a person can’t be charged with a crime. If a person is arrested illegally, and is searched or questioned by the police, evidence gained through the search or questioning may be declared inadmissible. An experienced attorney will be able to determine whether the detention or arrest was without legal cause. However, there are circumstances where that evidence can be used despite the illegality of the arrest. Further, if a person has outstanding warrants for other charges, he may be detained on those charges, even though his initial arrest was illegal. When the police make an arrest, they are entitled to search the suspect and his immediate surroundings “incident” to that arrest. If the police arrest a person who was driving a car, they ordinarily get the right to search the entire passenger compartment of the car. If the car is impounded, the police may perform an “inventory search” that includes the entire car and trunk. The prosecutor will probably file at least two charges against you: Vehicle Code 23152(a), driving under the influence, and Vehicle Code 23152(b), driving with a blood alcohol of .08% or more. Although these charges are related, each is a separate misdemeanor offense and each carries a maximum penalty of 6 months in jail and a $1000.00 fine. If you have any prior convictions for DUI, the penalties are even more severe. If there was an accident and anyone was injured, the charges could be felonies. The officer will confiscate your license and give you a temporary one good for 30 days. After that, the DMV will suspend your license for four months (on a first offense), one year on a second offense, no matter what happens in court. To attempt to avoid this from happening, a DMV hearing must be immediately schedule. The DMV is completely separate from the courts and follow a lower standard of proof. There are only a few technical issues the DMV will consider. Your chances with an experienced attorney on your side are much better. Please use the form below to summit your general questions and comments to our firm. This form generates a confidential email to our office. The information provided will not be disclosed. In the alternative, feel free to send a confidential email to john@johnbarton.com.